Multiple Pendleton Heights Athletes were honored at the inaugural THB Sports Awards hosted by The Herald Bulletin at the Paramount Theatre on Tuesday, June 19, 2018. 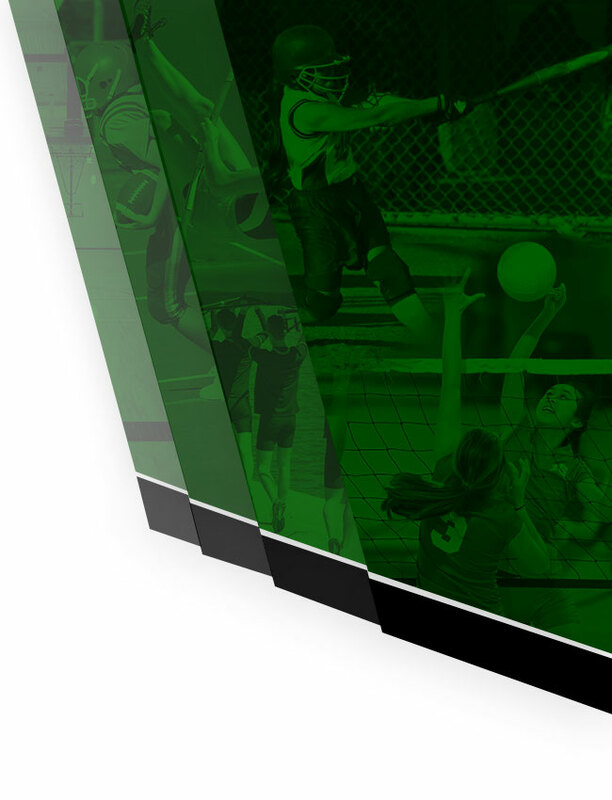 This special event recognized athletes from the surrounding area in 16 different categories. Eli Pancol for Breakout Player of the Year. Pancol was recognized for his performance on the gridiron this past football season. Pancol became a threat on offense and defense. During the offseason, Pancol received multiple major NCAA Division I football scholarship offers for which he decided to commit to play for the Duke Blue Devils in the 2019 season. Kate Cowger for Scholar Athlete. Cowger was a strong performer on the soccer field and the track for the Lady Arabians this past season. Cowger was selected as the Red Haven nominee for Pendleton Heights earlier this spring and graduated ranked #1 in her class. PHHS Boys Basketball received a golden pizza pan presented by Pizza Hut for their 2018 Madison County Boys Basketball Championship. The golden pan tradition was started by Pizza Hut in 2017 and is awarded to the champion each year. 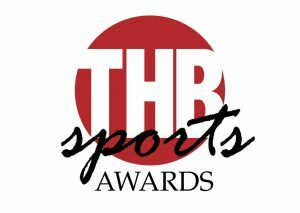 The THB Sports Awards is currently in the process of planning next year’s date to ensure this event becomes a great tradition in the Madison County and surrounding areas.